He-Who-Must-Not-Be-Named, or The Nose-less Wonder. Upon further reflection, though, Voldemort felt a little too obvious. He’s just SO bad. 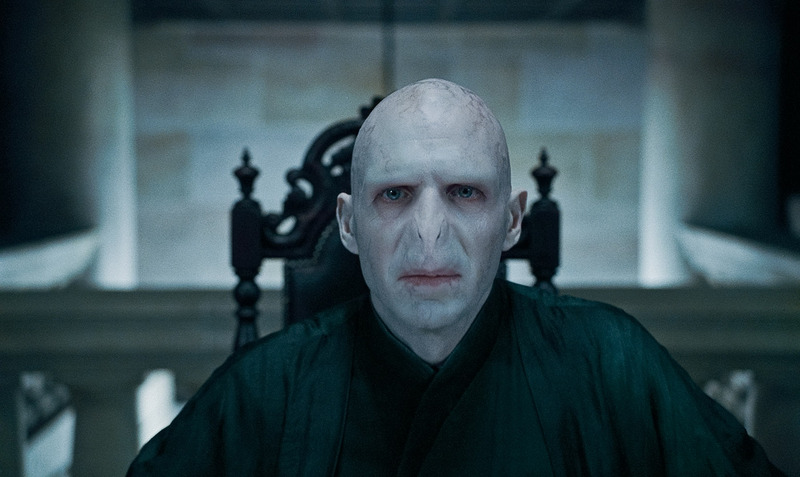 Sure, he has a super complex back story and a true, make-no-apologies heart of evil, but never once during my decade-spanning love of the Harry Potter series did I think, Hey, wouldn’t it be cool of Voldemort came out victorious? So, I’m going with Ty, the antagonist from Lucy Christopher’s YA novel Stolen. This book is–for lack of a better expression–a complete and utter mindfuck. I swear, Lucy Christopher gave me Stockholm Syndrome. I was so back and forth about Ty I almost ended up with whiplash. My inner monologue during reading went something like this: Ugh… Ty. What a horrible, deluded man. Well, hold on… now I kind of want Ty to be content. But NO! He’s a kidnapper! Still, though, wouldn’t it be romantic if Gemma fell in love with him? Of course not! 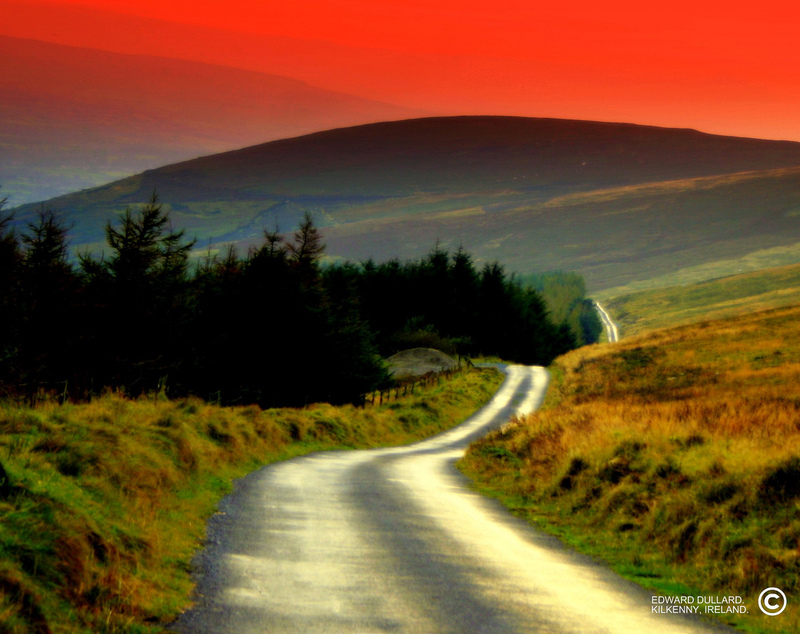 He took her against her will and trapped her in the middle of nowhere. But then, he loves her SO much and he’s so sweet and caring. Although, he won’t let her leave his shack of a home, ever. By the time I read the final chapters, I was rooting for Ty. I wanted him and Gemma to live happily ever after in the formidable Australian Outback. Still, almost a year after reading Stolen, I kind of love Ty. The mark of a great antagonist, I think, is a feeling of uncertainty on the reader’s part–a sort of push and pull between love and hate. I want to care about a story’s antagonist as much as I care about its protagonist, albeit in a completely different way. In my opinion, the best antagonists are layered, unpredictable, and sympathetic, not black-and-white villains who cackle manically and carry big guns. So, who are your favorite Literary antagonists? And don’t forget to stop by YAHighway to see how everyone else answered today’s prompt! Posted in: Great Books, Harry Potter, Road Trip Wednesday! Tuesday Tunes: Are You Gonna Kiss Me Or Not? You are so right. He is an incredible antagonist. That book kept me thinking about it for weeks. Thanks, and me too! Like I said, I’m STILL thinking about this book and I read it almost a year ago. Okay, I have to read STOLEN now. It sounds fascinating. I read Lucy Christopher’s MG Flyaway and love her writing. I’m so with you that the mark of a great antagonist is uncertainty in the reader’s response. I’ve heard great things about FLYAWAY, and I agree, her writing is beautiful. 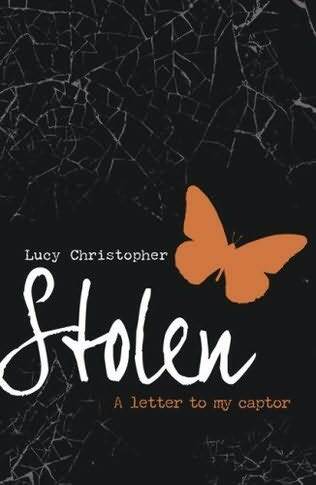 Definitely check out STOLEN–I bet you’ll love it. I was just discussing Stockholm Syndrome with some writer friends this past weekend. It is such a fascinating — and disturbing — phenomenon. Now I must read this book. Yes, definitely read it, Erin. And I agree, Stockholm Syndrome is absolutely fascinating. I am either going to have to stop visiting your blog or I’m going to need someone to buy me a thousand dollar Amazon gift card for all the books I want to read based on YOUR POSTS!!! Gah! I must buy this NOW. Yes, I tend to favor the layered antag, the one you can sympathize with, the one that has redeeming qualities. Ha! Sorry, Allison! If you have to limit your choices from those I recommend, I’d definitely go with STOLEN. It is fantastic. Wow. Okay, I have to read this book!! Love those books that screw with your mind like that. Also, have you read Bel Canto? It deal with a hostage situation and the relationship between hostage and captor. It’s unbelievable. An adult book. One of my favorite books. Ooh, Bel Canto sounds very intriguing. I’ll definitely add it to my list! Wow, that seems like a book I definitely must read ASAP! Yes! Definitely check it out, Kaitlin! If you ever decide to delve into the whole Stockholm phenom, definitely check out STOLEN. This one has been on my TBR list, and I’ve heard nothing but amazing things about it. I admit it seems like an almost impossible feat to write a book that handles this subject well, which makes it all the more intriguing to read! I agree, Sarah. I’m not quite sure how she did it, but Lucy Christopher excels at difficult topics and making you question what you think you know. Hope you enjoy reading it! I picked Stolen, too! I read it for the first time this week and, yeah, had the same experience as you. It totally messes with your mind, and I’m pretty sure I have Stockholm Syndrome. I was totally rooting for Ty and Gemma to end up together even though part of me was like, NO NO NO that’s WRONG. I just read your post, Tracey! Great minds… 🙂 I was rooting for Ty and Gemma at the end as well. Ugh… that book totally tore me up. Yes! I love it when you can’t decide whether you love or hate a villain. For me, it’s so much better than the definitely-evil-couldn’t-stand-to-be-in-the-same-room villain. I totally agree. I like them to be layered and 3-dimensional and STOLEN’s Ty as both of those things. …this sounds like something I need to read. SOON.